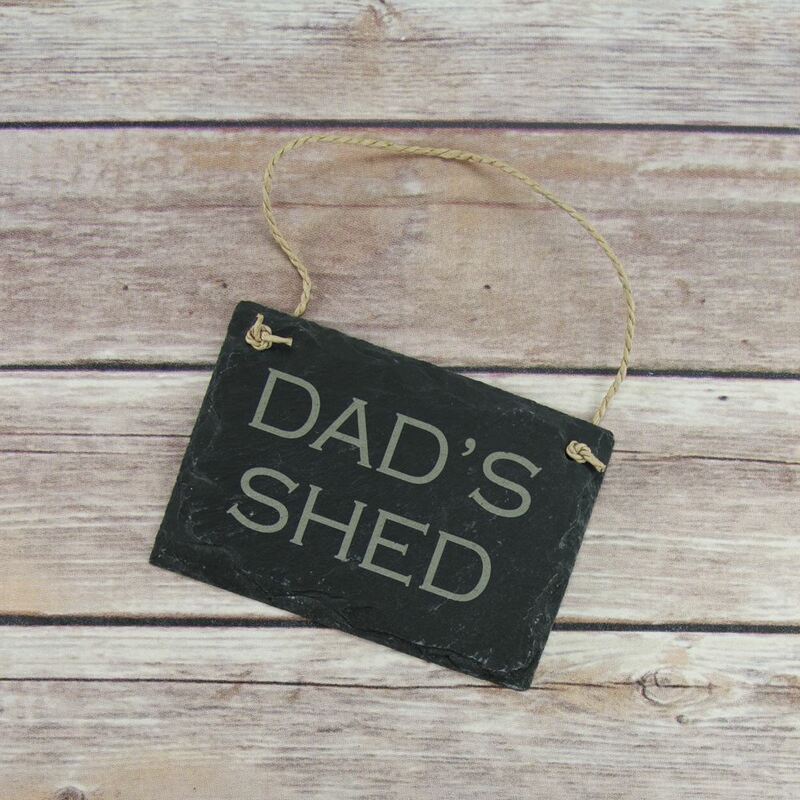 This rustic slate sign can be hung anywhere and reads "Dad's Shed". 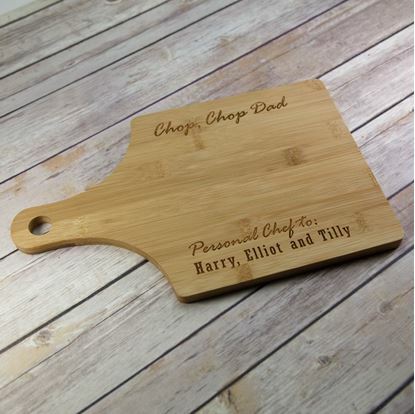 It can also be changed for a name too, e.g. Dave's Shed, upon request.